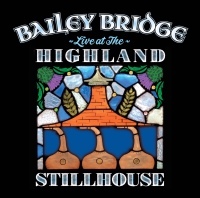 Rob Barrick or "Bailey Bridge"
New original songs and great instrumentals recorded live over two nights at the Highland Stillhouse in Oregon City Oregon. 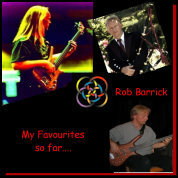 This is a look back some 30 years at some of my favourite tracks I was lucky enough to play on. Some I played bass, some are pipes, some both. 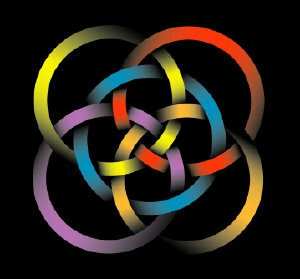 I have been fortunate in who I have been able to play with, and this collection shows an abundance of talent from everyone involved.